An ICT engineer with over 10 years of experience on applied research and development on mobile and wireless communication systems. He is a Senior Engineer at CyRIC while he holds the Ph.D. degree in Wireless Network Management from the Centre for Communications Systems Research (CCSR) of the University of Surrey (UK) and the Diploma in Electrical and Computer Engineering (Dipl.-Ing.) from the NTUA (Greece). 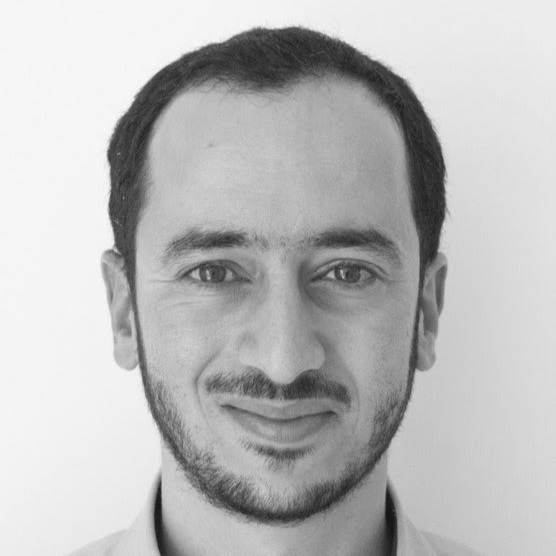 Previously he has worked as a Postdoctoral Research Fellow at Kios Research Center for Intelligent Systems and Networks, University of Cyprus (2009-2013) and a Research Assistant at University of Surrey (2004-2008). His expertise extents to policy-based management of future networks and on critical infrastructure systems. His main interests include self-management and autonomic networking, distributed policy-based management (PBM), wireless mesh and mobile ad hoc networks and convergence of fixed/mobile networks. He has authored several cited publications in high-profile conferences and journals in the area on wireless networks/services operations and management, as well as edited a book on "Telecommunication Economics". Antonis can help startups examine the technical feasibility of their hardware and/or software concept/prototype, as well as provide a first opinion on the concept patentability. Copyright © 2015 Centre for Entrepreneurship (C4E), University of Cyprus. All rights reserved.